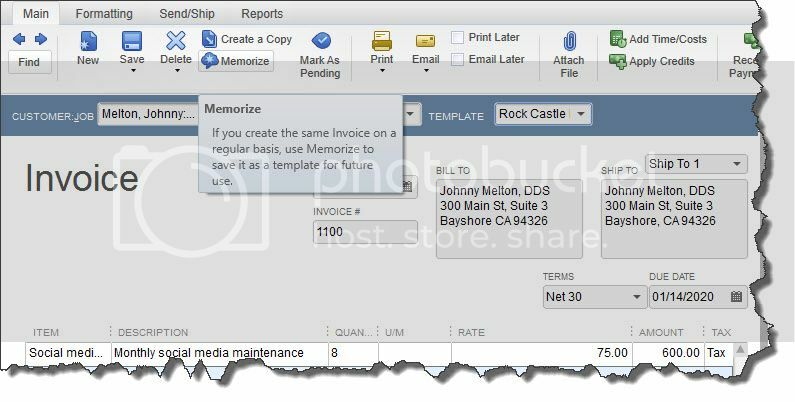 QuickBooks saves time in countless ways, one of which is its ability to memorize transactions in Quickbooks. 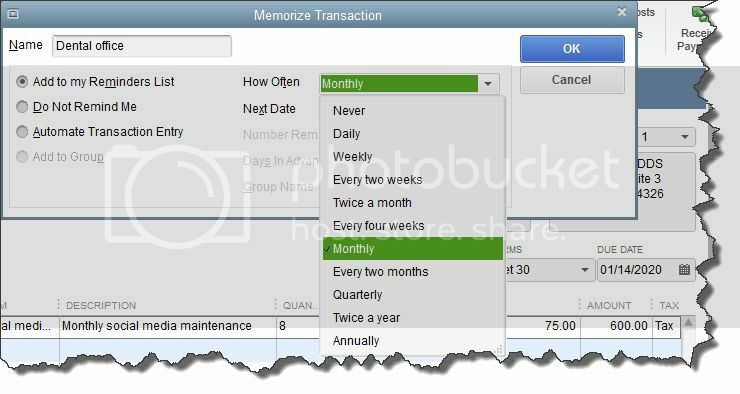 Are you taking advantage of Memorized Transactions feature? If you’re fairly new to QuickBooks and don’t feel like you’re well acquainted with its time-saving features, give anyone of us at the Complete Business Group a call and we’ll set up some training. Better to do that up front than to have to untangle a jumbled company file. We’re always happy to help.